Digital multimeters are one of the most important components of an electrician’s tool kit. They offer a wide range of functionality and allow you to determine what’s going on in your electrical system very quickly. 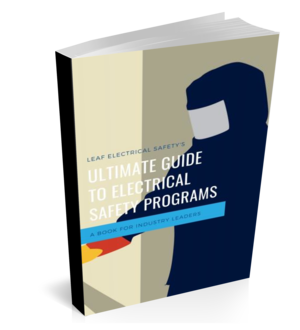 More importantly, they offer a reliable means to determine the absence of voltage, which is an electrician’s most critical step to ensuring their safety.